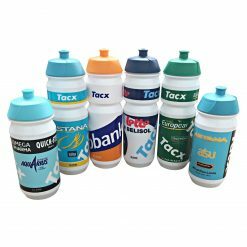 Giro d’Italia Black Maglia Rosa Water Bottles – Celebration bottle for the victory of the Pink Jersey at the Giro d’Italia 2017 by Tom Dumoulin of the Giant-Sunweb Cycling Team. 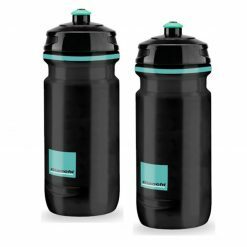 Featuring dual thickness 100% BPA free plastic construction and a cup shape design, Giant PourFast DualFlow Water Bottles have a very large screw top opening for easy filling and mixing. 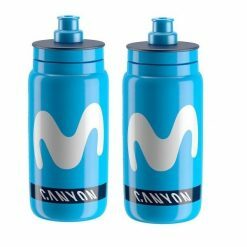 Includes the unique DualFlow valve allowing fast intake of fluids. 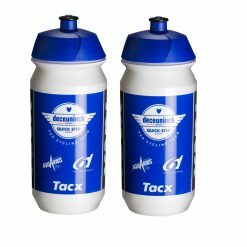 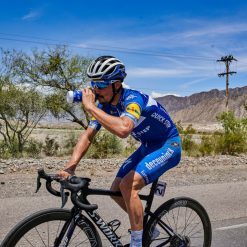 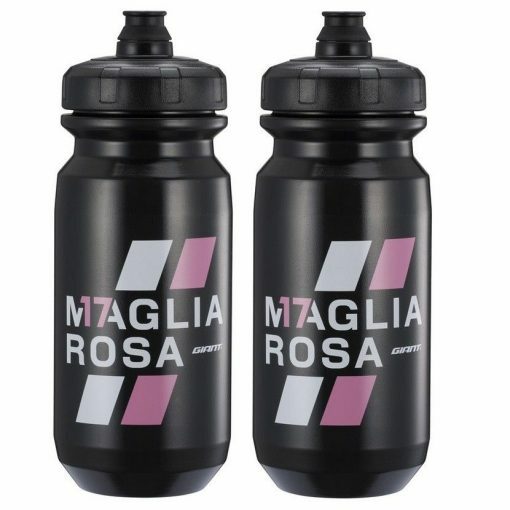 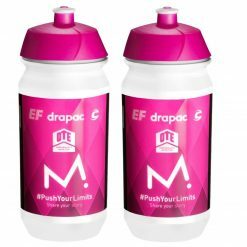 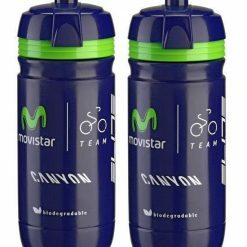 Buy Giro d’Italia Black Maglia Rosa Water Bottles now!